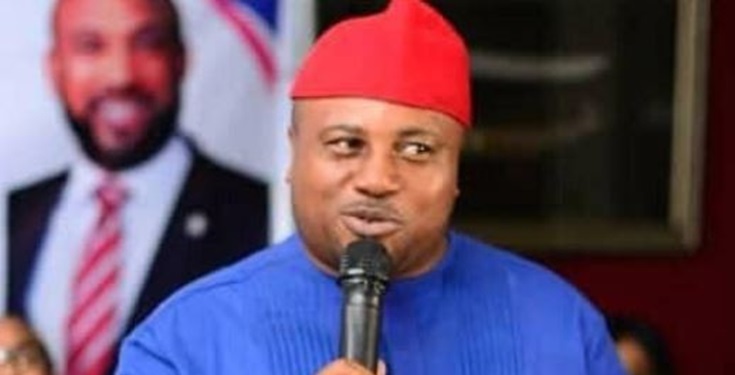 Apprehension has gripped students of Federal University of Technology, Owerri, Imo State, following the death of three colleagues. 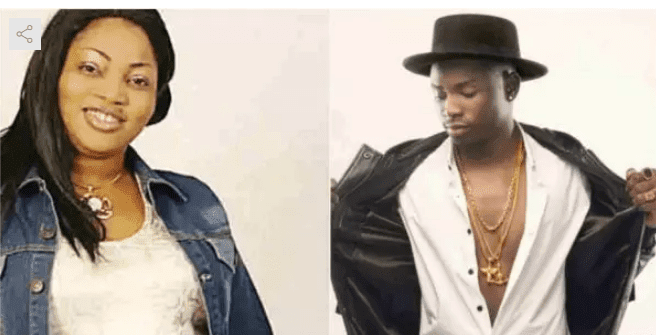 Singer Eleyele revealed her thoughts on rapper Lil Kesh making use of some lines from her song in his new record Undertaker released in February. 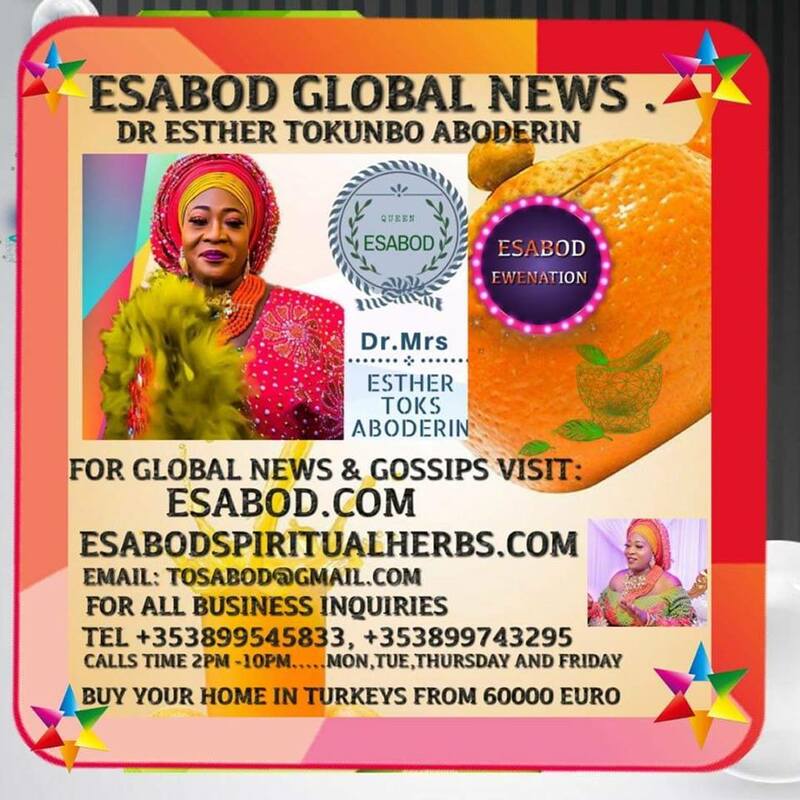 Wright is a renowned Nigerian Actress, Politician and Businesswoman. She was born on 31 March 1967 to a Christian father and a Muslim mother in Abeokuta, Ogun State. 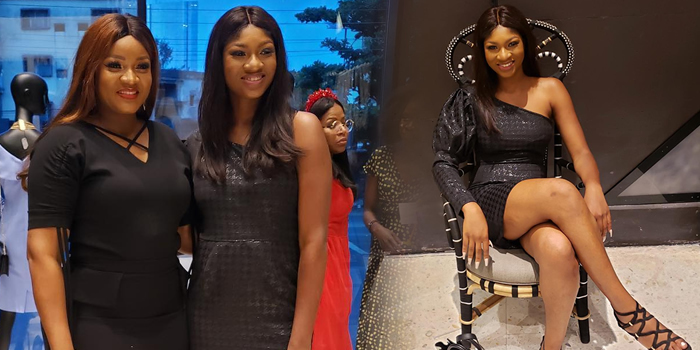 Veteran Nollywood actor Oludotun Jacobs, popularly known as Olu Jacobs, and his actress wife, Joke Silva, melted hearts today when a new photo of them surfaced online. 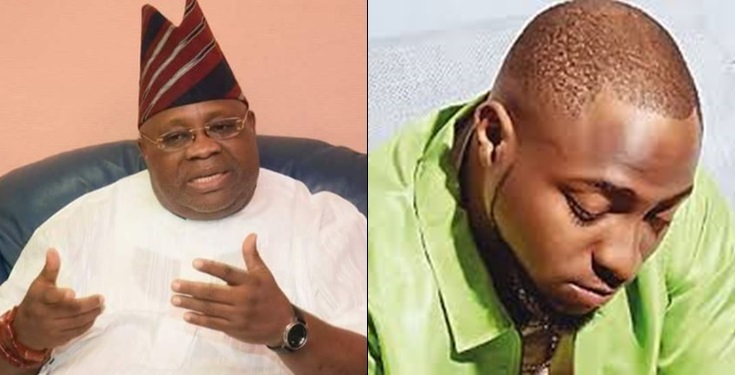 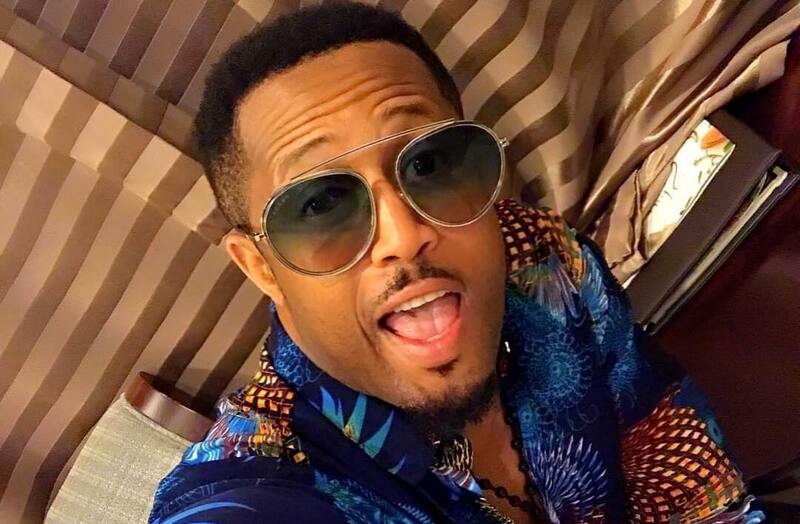 Popular Nigerian actor, Mike Ezuruonye has seized a pirated copy of his movie which he saw being sold in traffic. 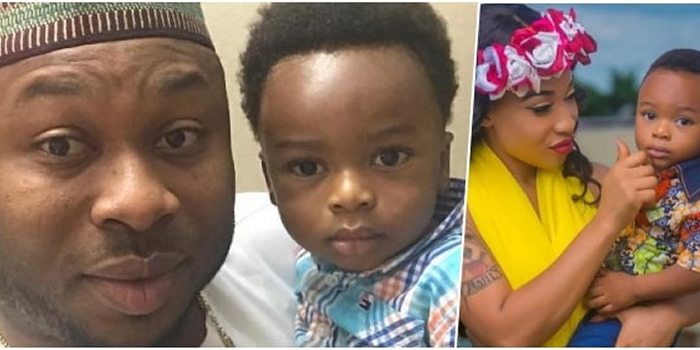 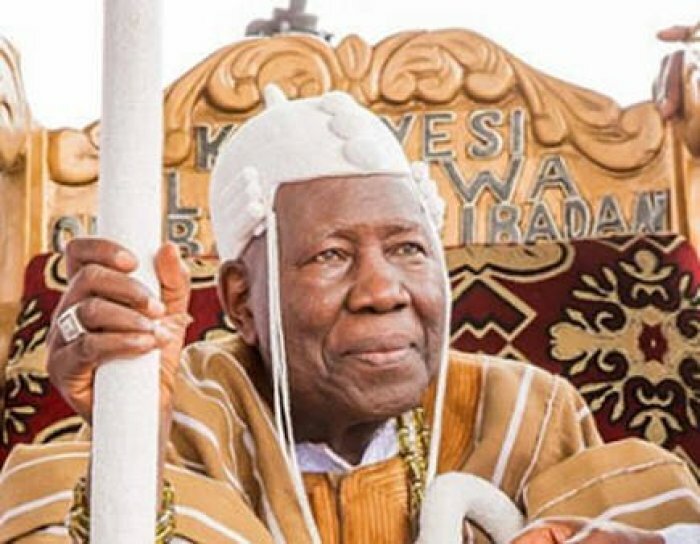 Actress Tonto Dikeh has broken silence over reports that she pushed down Olakunle Churchill’s mothermother while she was still married to him.In a social media post she shared, the mother of revealed that the level of kindness and love she showed the mother could never have made her descend so low as to push her down. 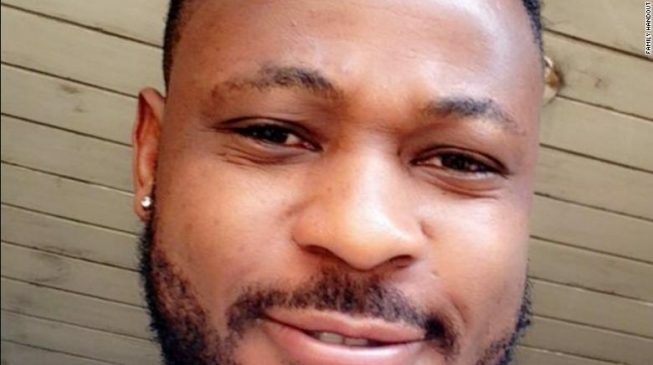 Awele Odita, a Nollwood actress and baby mama of NURTW boss, Koko Zaria, has mocked his wife for giving birth to conjoined twins who later died.This was after a troll stormed her page to accuse of being an husband snatchers who has been used and dumped. 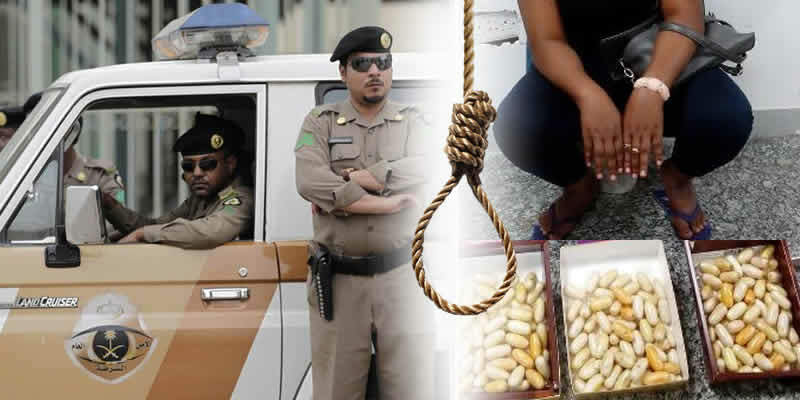 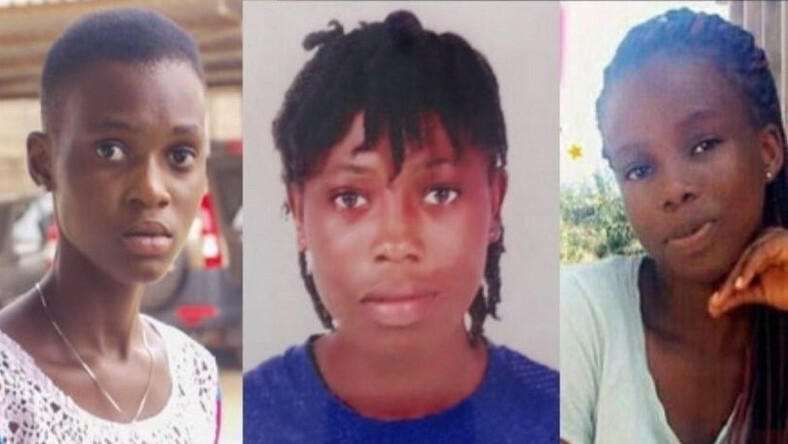 The Ghana Police Service has revealed that it is getting closer to finding three kidnapped girls, a saga that has grabbed the nation’s attention for months. 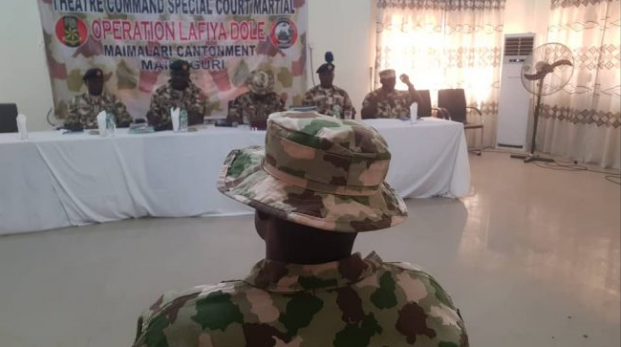 Owerem was said to have defiled the girl when he was officer in charge of the special force battalion, near Bakassi IDP camp, in 2018. 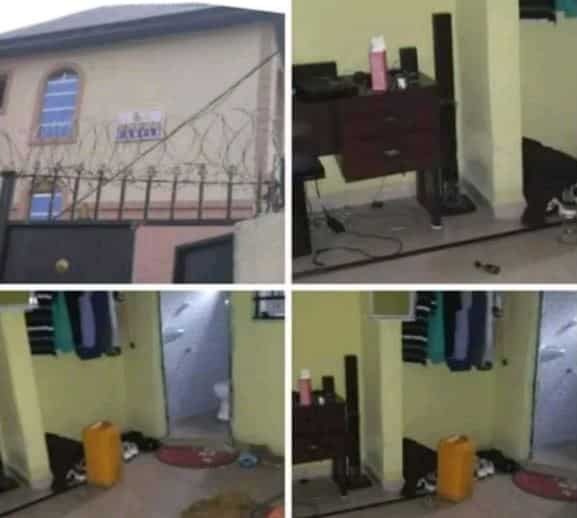 Thereafter, the convict was charged with defilement, assault and disobedient to standing order. 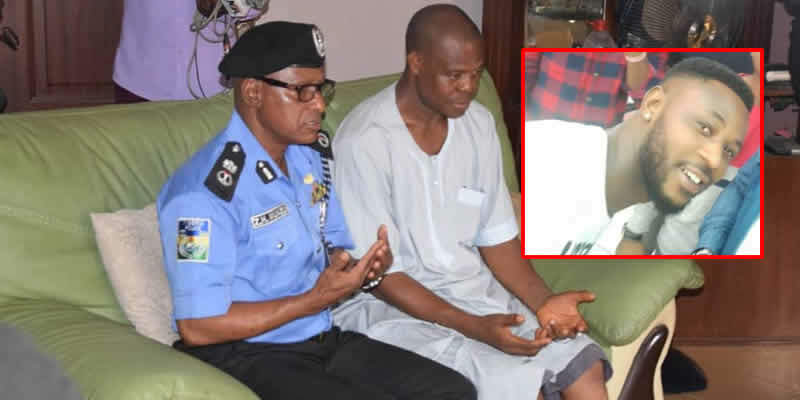 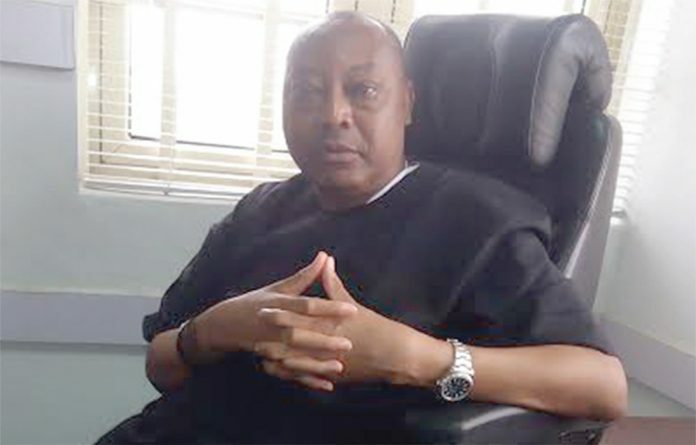 The Lagos Police Command have commenced an orderly trial of the two SARS officers accused of killing Kolade Johnson, the football fan shot dead while watching a match between Liverpool and Tottenham last Sunday.The officers facing the orderly trial are Inspector Ogunyemi Olalekan and Sergeant Godwin Orji of the Special Anti-Cultism Squad. 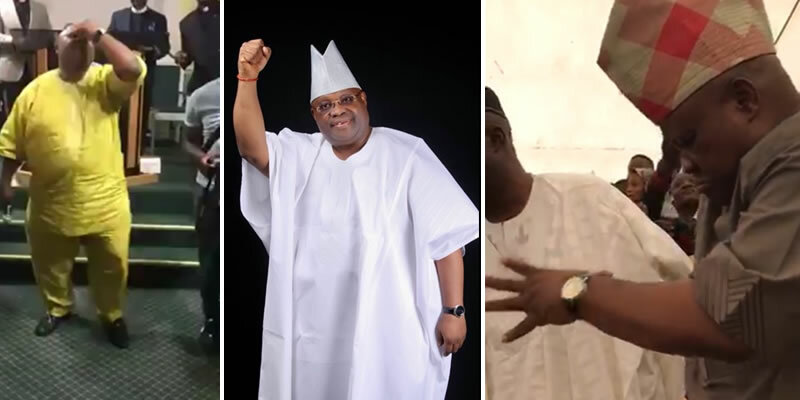 Kolade Johnson’s foster father, Alhaji Remi Lukman, said the deceased was deliberately shot by trigger-happy policemen, adding that stray bullets couldn’t have penetrated his body twice. 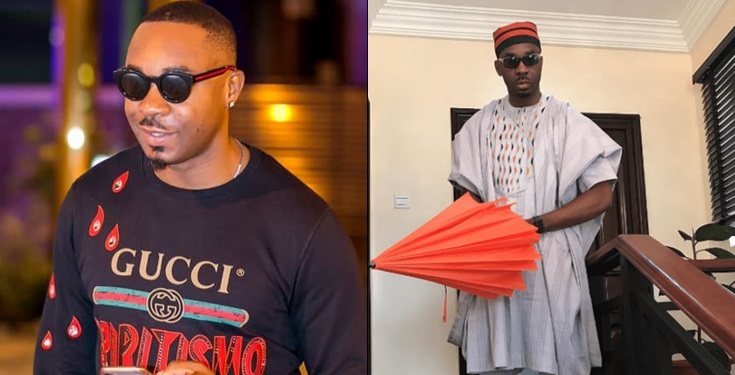 Yesterday, Tonto Dikeh accused her ex-husband, Olakunle Churchill, of sponsoring an anonymous twitter user to attack her person. 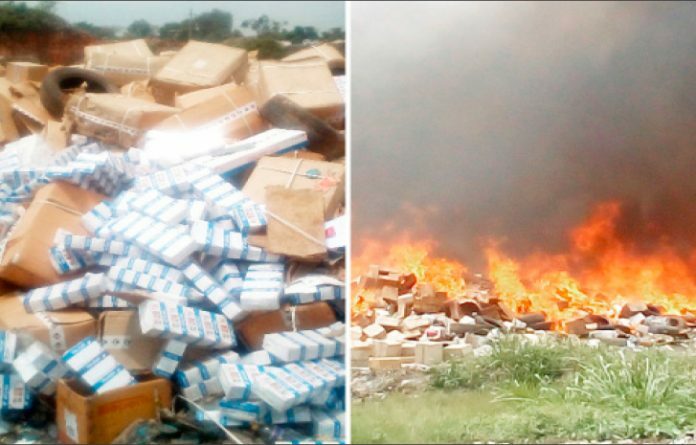 The National Agency for Food Drugs Administration and Control (NAFDAC) recorded what it considers as a major breakthrough weekend, for destroying 189 truckloads of expired, substandard and falsified medical products valued at N2.7 billion at the Oke-diya dumpsite in Sagamu, Ogun State.